A Music Major, Chorale Singer, and female bass & guitar rocker! 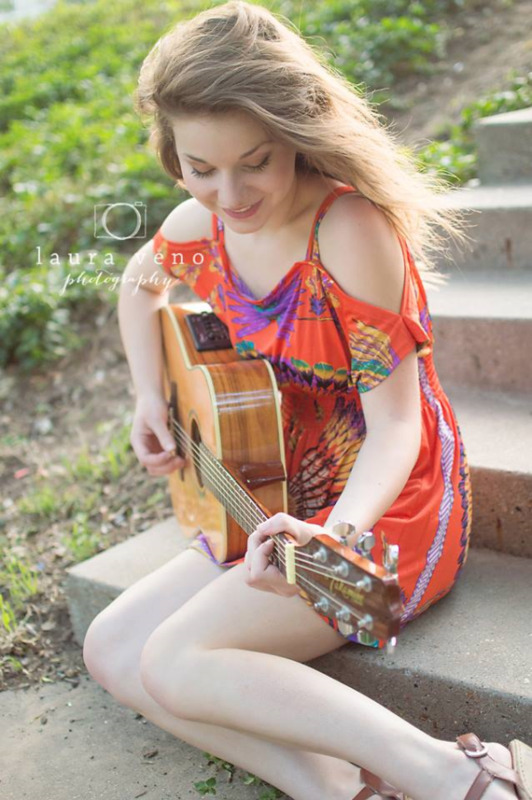 Hope Myers is a musician from Keller, Texas specializing in the instruction of voice, electric bass, guitar and beginner piano. She is currently a Music major at Tarrant County College and participates there in both Chamber Singers, as well as Collegiate Chorale. She has been classically trained in voice under the instruction of Joe Davisson and has earned placements in the top ensembles of Central High School, Oklahoma State University and Tarrant County College. Her vocal record does, however, span genres other than choral music—with more than ten years of performance experience in opera, rock, blues, alternative and worship settings with the Regal Opera Company, Voices of Central show choir, and competitions such as NATS, All-State and UIL Solo and Ensemble. Equally as extensive is her history of instrumental music—trained under Mark Cuthbertson, she has played guitar and electric bass for over ten years and has experience in piano. She was a regular instrumentalist on the worship team at Northwood Church for over eight years, and has utilized her talents in a variety of gigs locally, as well as for paid performances and competitions such as Battle of the Bands. She has a lifelong passion for music education and is so excited to work at Creative Soul.